For writers there is nothing more they want than to have their works eventually published. I know that as a writer myself that was the end goal for myself and it became a reality the moment I published my first ever eBook. To my surprise I found many authors who were able to turn their passion into a living without having to worry about being accepted by many high ranking publishing companies and that were able to write full-time. So, what is the simple way of making money writing eBooks? I will discuss it in greater detail in this review. 1. Come Up With A Niche To Write Your Books-if you are unsure of what a niche is, it is simply the market you want to target your book towards. So, for example if you want to write a puppy guide book your niche will be puppy how to’s and your target audience will be puppy owners. If you want to write an eBook about beer then your niche will be the beer group and your target audience will be beer enthusiasts. Before you can even think about writing eBooks for a living you will need to narrow down your niche first, but once you have that then you can begin writing to your heart’s content. 2. Write Your eBook-Generally eBooks range in size starting from 10 pages up to 1,000 pages if you want. As a rule, try to write your book to have at least a minimum of 3,000 words. Of course you can write however long of a book that you want or however short of a book you want. The choice is completely up to you. 3. Design a Cover-now, besides your writing the first thing a reader will see is the cover of your eBook. Your eBook will need to be not only engaging, but need to catch the reader’s attention almost immediately. Even if you do not know how to design a cover for a book you can easily find sellers on Fiverr.com that can design the cover of your eBook for you for as little as $5. It is the service that I use to design the covers of my book and it is the one that I recommend the most. There is an endless possibility to publish your very own eBook on the Amazon Kindle platform and it requires little to no extra work on your part. 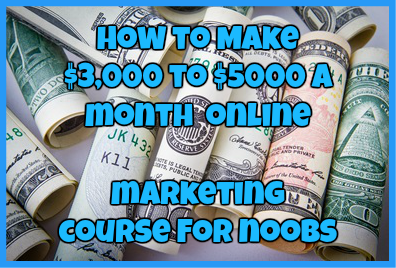 While I can definitely see the earning potential here this is not the best method to make real money online. While there are thousands of authors online today that write eBooks for a living, a majority of them only make about $10,000 a year which is nowhere near enough to sustain you and your bills indefinitely. 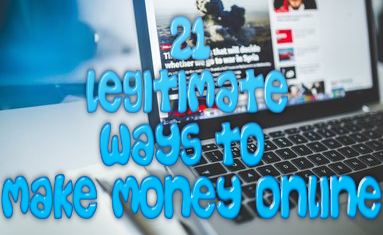 While this is a great start to earning money online, have a backup just in case because it will take you a while before you start seeing the numbers for yourself. Nice article on making money writing ebooks. I found your article useful. You set up everything in Amazon or the other online publishers when it comes to receive your payments. As for sending the ebook to interested customers, that should be handled as well by the online publication portal you are using.